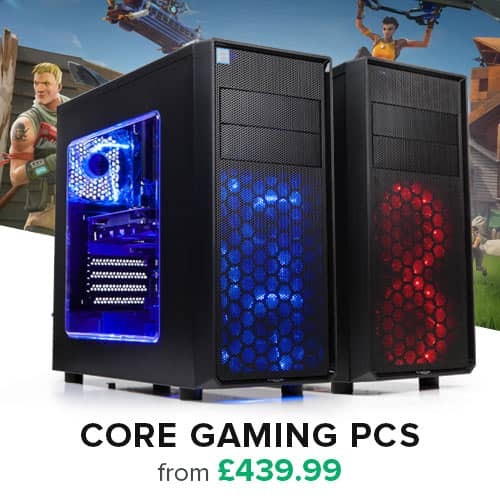 Eight Core Technology, Unlocked Multiplier, 4.00GHz Clock Speed, 8MB L2 Cache, 8MB L3 Cache, HyperTransport 3.0 Technology, 3 Year Warranty. The next-generation architecture takes 8-core processing to a new level. Test the limits to play harder and get more done. Get up to 24% better frame rates in some of the most demanding games, at stunning resolutions. Get faster audio encoding so you can enjoy your music sooner. 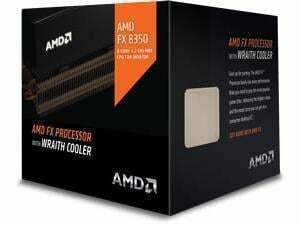 The groundbreaking AMD FX 8-Core Processor Black Edition comes unlocked. No premium to pay. No code to input. Just unrestrained, overclockable power right away. Go up to 5.0 GHz with aggressive cooling solutions from AMD, High-end air-cooling or H20 solution required for 5.0GHz and beyond clock speeds. With more speed than ever and more aggressive price points – New AMD FX Processors raise the bar for 8-core computing.